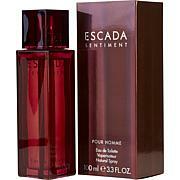 Dolce and Gabbana Men's Eau De Toilette Spray - 4.2 Oz. 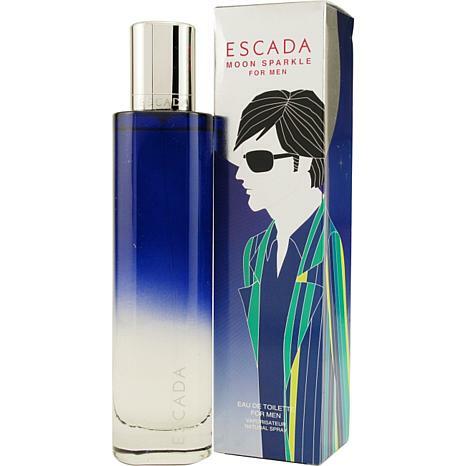 Launched by the design house of Escada in 2007, Escada Moon Sparkle EDT Spray 1.7 oz is a mens fragrance that possesses a blend of bergamot, manderin, pepper, ginger, violet, green grape, floral water notes, georgywood, cedarwood, marine amber, vetiver Escada Moon Sparkle is recommended for casual use. This item may not ship to Alaska, Guam, Hawaii, Puerto Rico, or the Virgin Islands using a ground shipping method. Please select an air method when ordering this item for those locations. All Orders must also have a physical address and not a P.O. Box. I Ordered The womens Moon Sparkle was so excited cause I have been looking for moon sparkle and I thought I had gotten here. 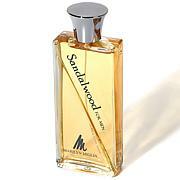 But it showed up being a Men spray:. I will send it back. I donnt blame HSN but I did specically say womens.